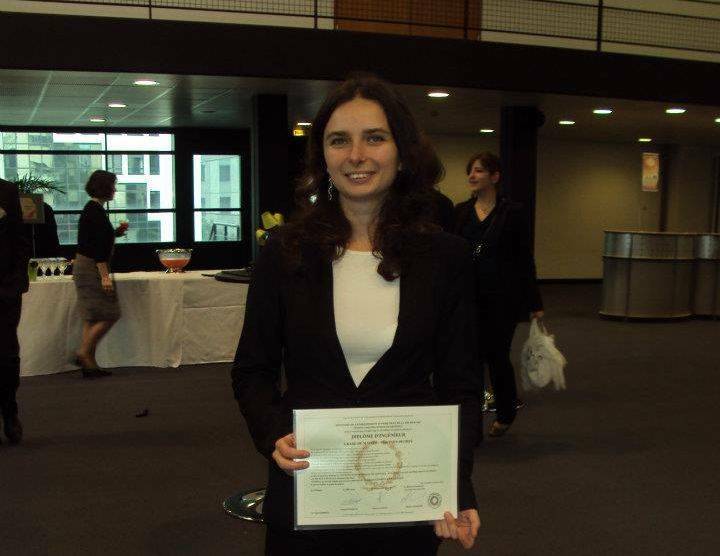 TOULOUSE | A Romanian woman doctoral student at the University of Toulouse in France received a prestigious scientific award, named after Amelia Earhart. The award, which annually rewards for excellent work of girls in science and engineering in aeronautics and space was provided for research to Georgia Deaconu, in the field of the autonomy of the orbital trajectories. The award was sponsored by Zonta International, an organization present in 68 countries, working to improve women’s autonomy, working for their legal status and access to culture, health and education. According to Wikipedia, Amelia Mary Earhart (July 24, 1897 – disappeared 1937) was a noted American aviation pioneer and author. 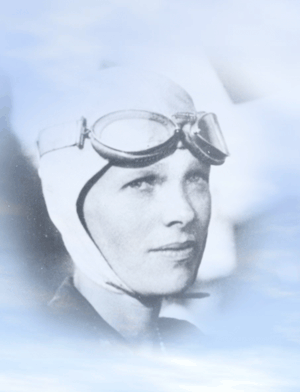 Earhart was the first woman to receive the U.S. Distinguished Flying Cross, awarded for becoming the first aviatrix to fly solo across the Atlantic Ocean.She set many other records, wrote best-selling books about her flying experiences and was instrumental in the formation of The Ninety-Nines, an organization for female pilots. Earhart joined the faculty of the Purdue University aviation department in 1935 as a visiting faculty member to counsel women on careers and help inspire others with her love for aviation. She was also a member of the National Woman’s Party. This entry was posted in Social and tagged 2012, A Romanian student won the Amelia Earhart scientific award, amelia earhart, amelia earhart award 2012, blog, georgia diaconu, romanian news. Bookmark the permalink.